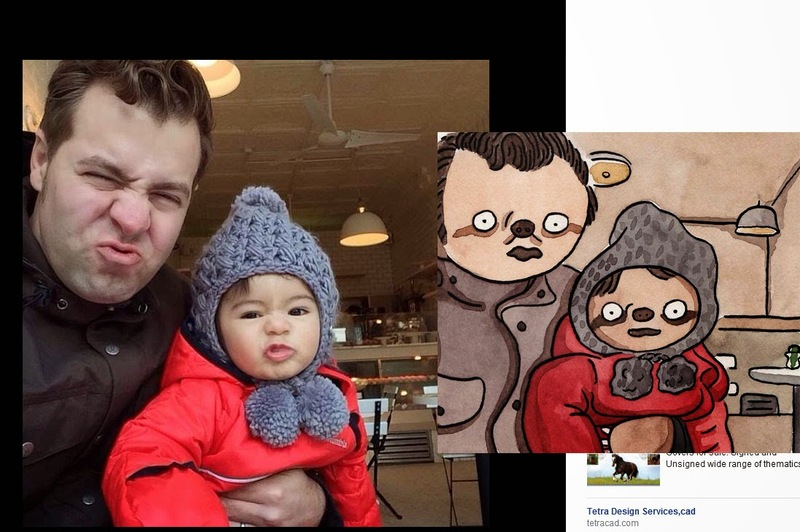 50 lucky Facebook fans received the opportunity of a lifetime: to have their profile pictures replaced with versions of them as sloths. Yes, sloths. British artist Hector Janse van Rensberg apparently had some time on his hands. 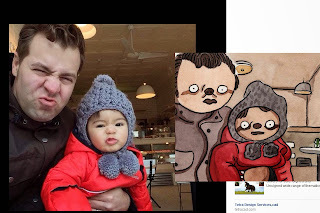 He selected 50 random Facebook users and repainted their photos, in watercolor, using sloths. The results? A little weird, but really effing cute!